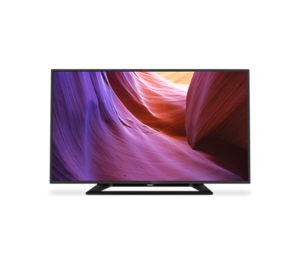 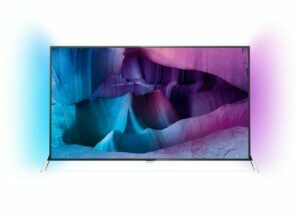 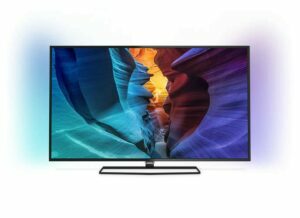 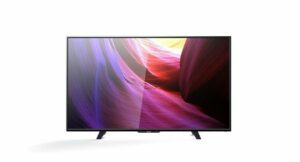 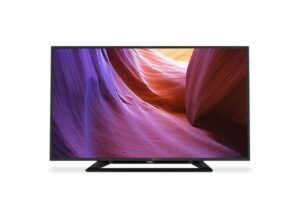 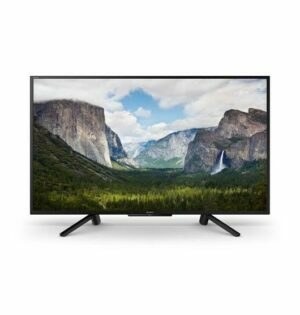 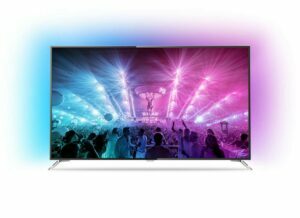 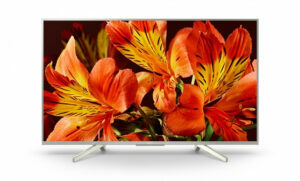 Browse our wide selection of televisions at a wide range of budgets from Philips, Sony and Panasonic. 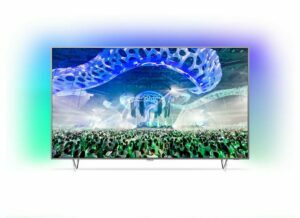 We offer projectors for home theatres, board rooms, shop displays, classroom lessons or meeting rooms. 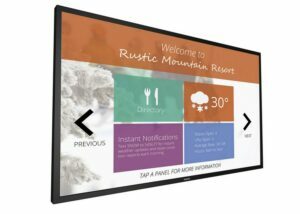 Talk to the Rapallo team about installation services.